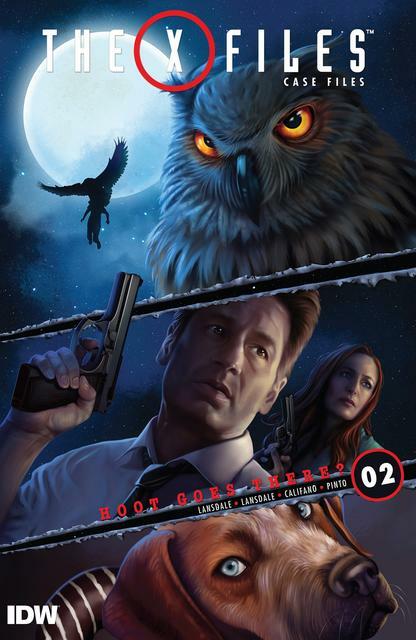 Creepy Archives Volume 7 collects a fascinating array of stories from the second great generation of artists and writers in the history of the world's best illustrated horror magazine. As the 1960s ended and the '70s began, the original, classic creative lineup for Creepy was eventually infused with a slew of new talent, with phenomenal new contributors like Richard Corben, Ken Kelly, and Nicola Cuti joining the ranks of established greats like Reed Crandall, Frank Frazetta, and Al Williamson. 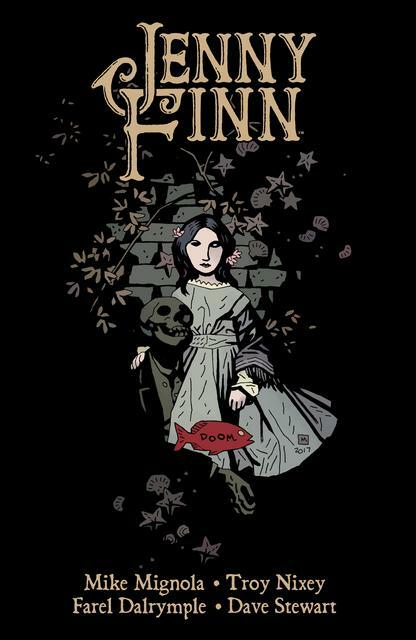 This volume of the Creepy Archives series collects more than two-hundred pages of distinctive short horror comics in a gorgeous hardcover format. 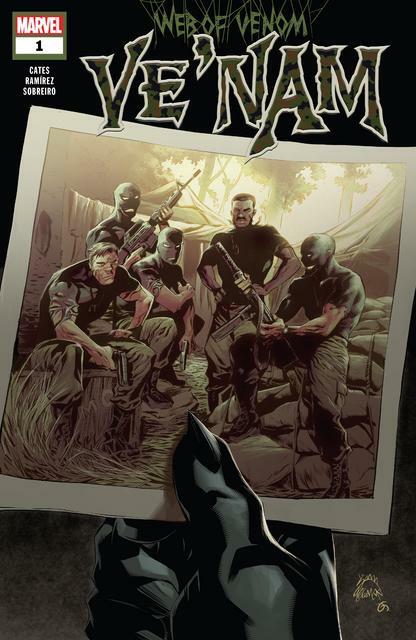 This book reprints all of the original stories from issues #32 to #36 in crisp black-and-white and includes full-color bonus-page reproductions of each issue's cover. London's dockside is threatened by the twin terrors of a plague leaving bodies covered in tentacles and a slasher killing women in the night. Desperate for answers after the wrong man is executed for the murders, a group of Londoners holds a séance to contract the supposed killer, and his story of a girl born of the sea who has brought a terrible curse only brings them more questions. 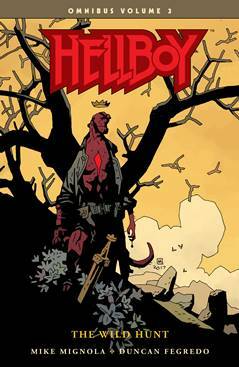 Mike Mignola and Troy Nixey's acclaimed standalone series is colored for the first time by Eisner Award winner Dave Stewart. Collects Jenny Finn #1-#4 and bonus sketchbook material. This deluxe hardcover edition collects B.P.R.D. 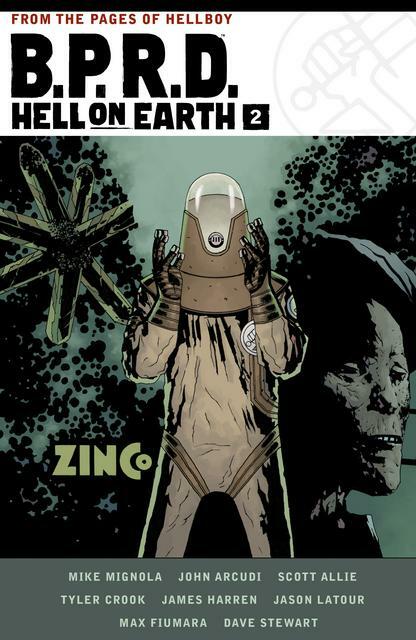 Hell on Earth volumes 4-6 plus an expanded sketchbook section. 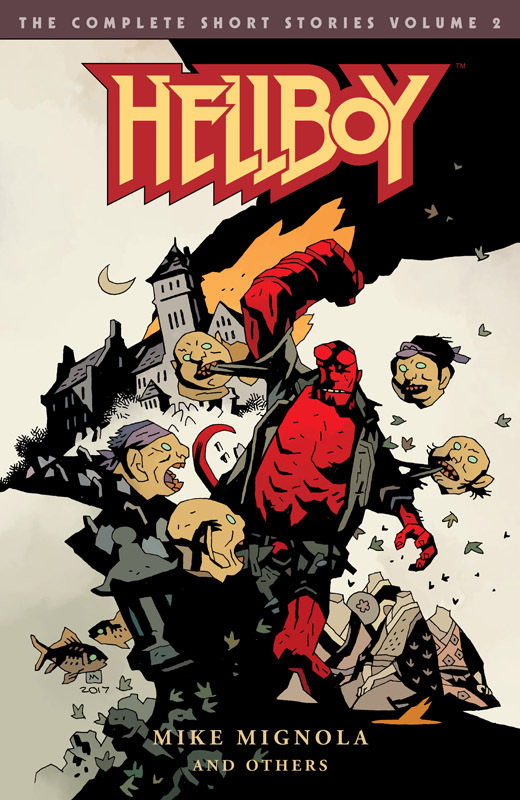 America's monster problem explodes, society crumbles, and Liz Sherman rejoins the fight, as Nazis seek to bring Rasputin back to finish what he started when he first conjured Hellboy! 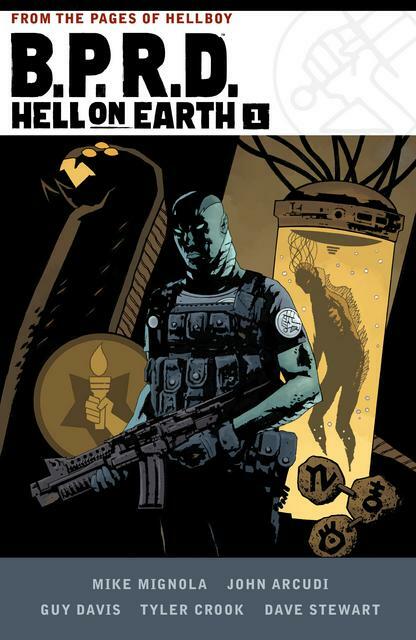 Mike Mignola and Jason Shawn Alexander's premiere Abe solo series sets the stage for a collection of tales tracing Abe's times both as an agent of the BPRD, and delving into his long-hidden origins. 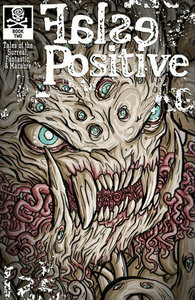 A haunted lake, South American vampires, and a mad scientist seeking out man's missing link are chronicled here! 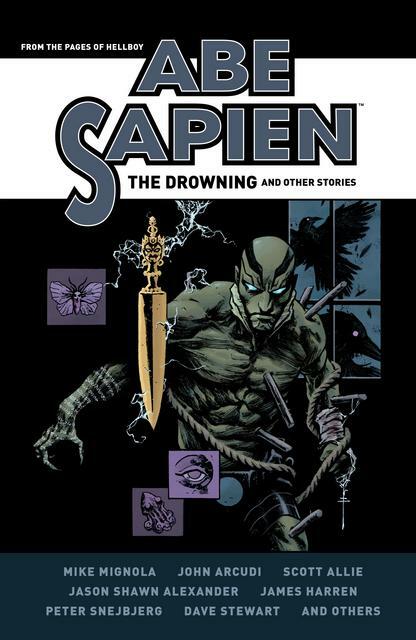 In the early 1980's, new BPRD agent Abe Sapien was set to retrieve the corpse of a powerful warlock off the coast of France. 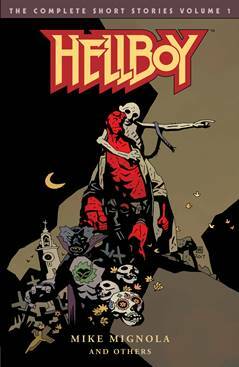 Abe quickly finds himself in a battle with a century old evil in the form of demonic monks. The definitive history of the most influential British comic ever! 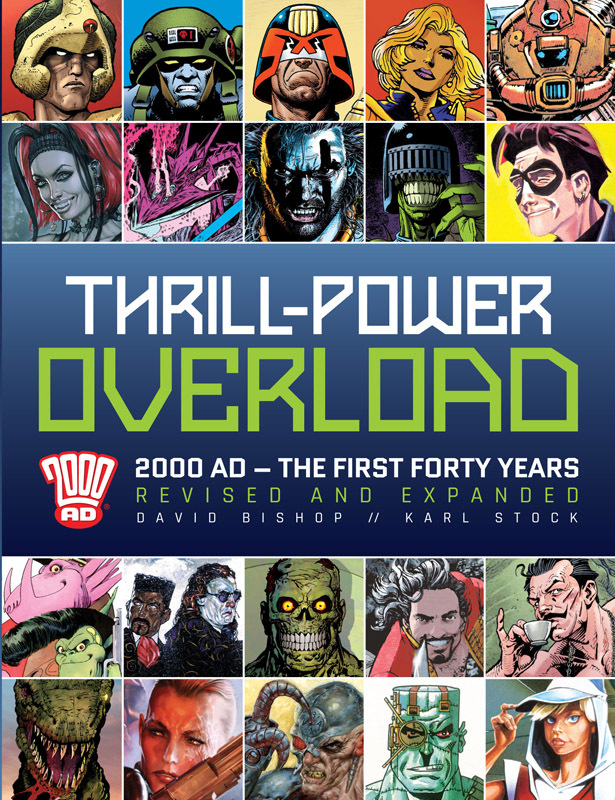 From 2000 AD's humble and rocky beginnings to its current position as the Galaxy's Greatest comic, Thrill-Power Overload charts the incredible history of this ground-breaking comic. With exclusive interviews, hundreds of illustrations and rarely-seen artwork, former 2000 AD editor, David Bishop and journalist Karl Stock, guide the reader through four decades of action, adventure, excitement and the occasional editorial nightmare! 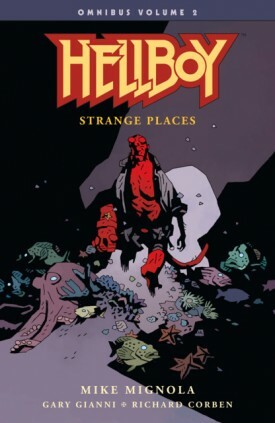 Told by the people who were there, this is the definitive history of the comic that launched a thousand talents including legends such as John Wagner, Pat Mills, Alan Moore, Neil Gaiman, Carlos Ezquerra, Brian Bolland, Dave Gibbons, Mick McMahon, Grant Morrison, Kevin O'Neill, Simon Bisley and continues with 21st Century breakthrough talents such as Jock, Rob Williams, Andy Diggle, Al Ewing, Henry Flint, Frazer Irving - and many many more. Unfiltered, uncensored, and with remarkable frankness, Thrill-Power Overload demonstrates how 2000 AD's creators went on to change not only British comics, but also the American comic book industry and its multi-billion dollar movie franchises. Created by the popular Teenage Mutant Ninja Turtles artist, the groundbreaking Paleo series accurately depicts the hair-raising violence and drama of dinosaur life in the late Cretaceous period. 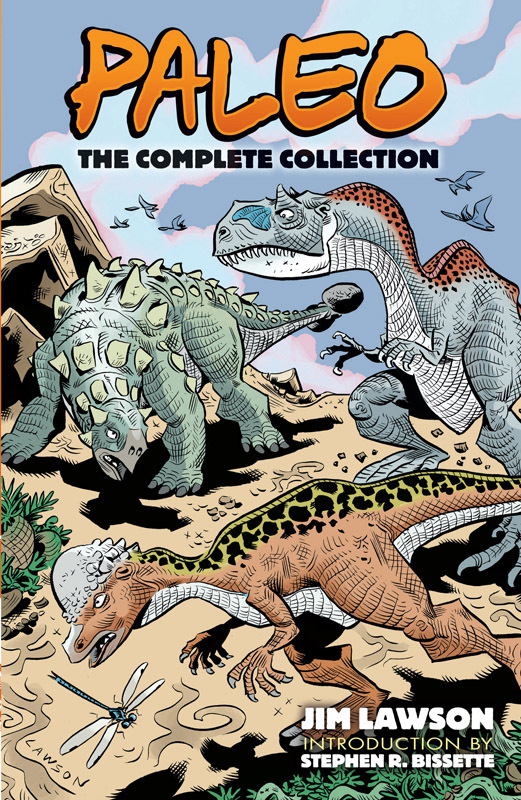 This collection includes the six original and two new issues of Paleo: Tales of the Late Cretaceous as well as a selection of brand-new tales inked by Lawson and written by Stephen R. Bissette (Saga of the Swamp Thing), who also contributes an extensive history of dinosaur comics. Readers will encounter many different dinosaur species, all depicted in bold black-and-white illustrations that strive for the utmost accuracy. The prehistoric narratives range from the flight of an injured Albertosaurus from a Tyrannosaurus rex to an orphaned Stegosaurus's struggle for survival to views of a Cretaceous swamp from the perspective of a dragonfly. 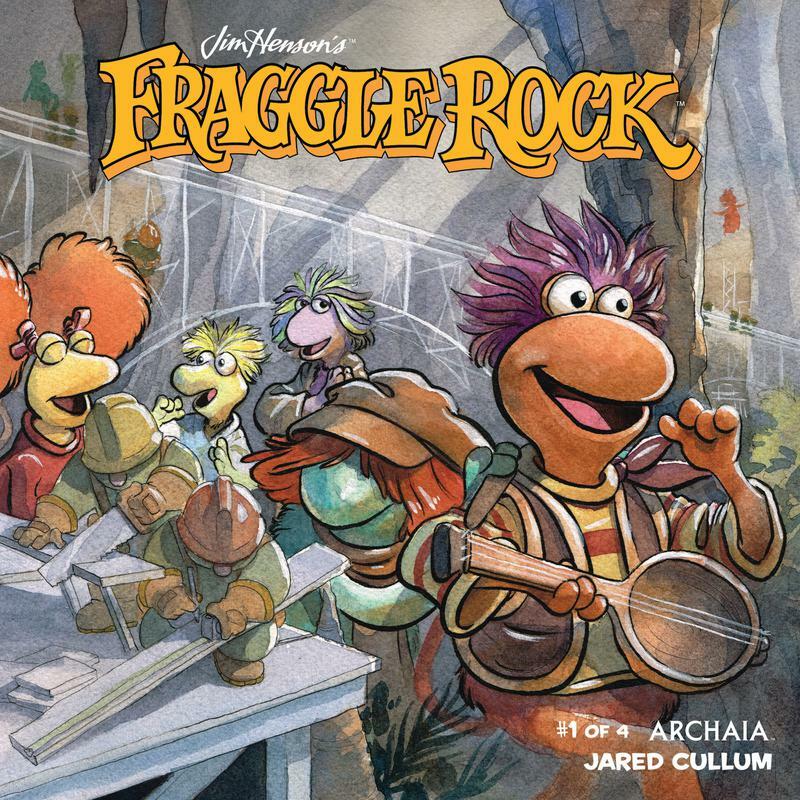 A masterpiece of comic art, this compilation will captivate dinosaur enthusiasts of all ages. With her life in chaos and nothing left to lose, Jenny Woodlore joins her brother's ramshackle trucking business on Chrysalis, a huge floating platform on the edge of the galaxy - only to find herself in the middle of a cosmic conflict that could change the very fabric of the universe. 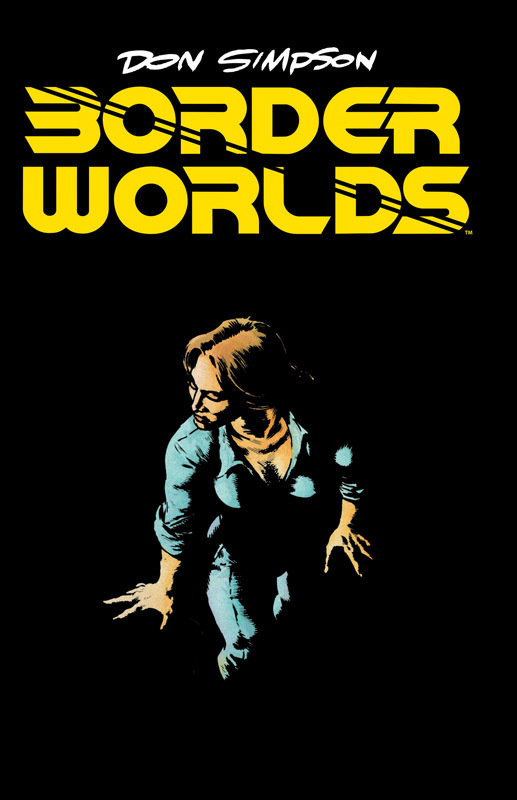 A dark and visionary adventure, Don Simpson's epic Border Worlds is now available in a single, hardcover volume, gathering the back-up features first published by the Kitchen Sink Press in issues #6 to #10 of Megaton Man as well as its own self-titled series and the one-shot Border Worlds: Marooned. 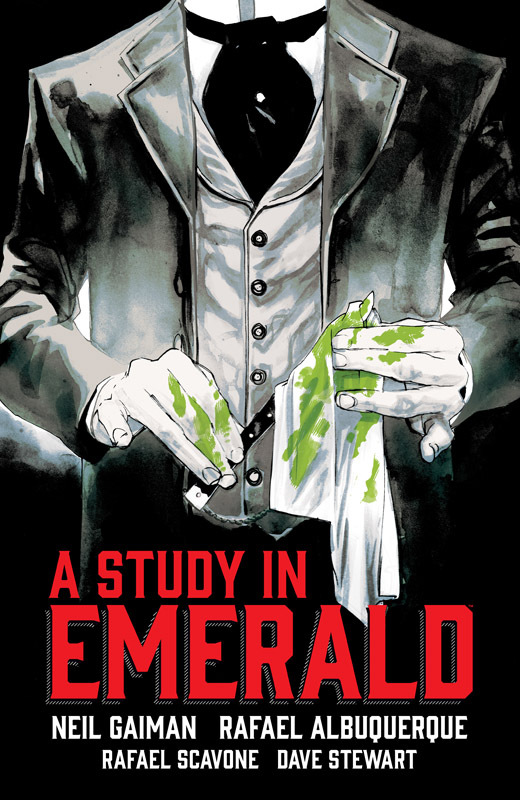 Simpson has also added an all-new chapter that finally brings his acclaimed work to a long-anticipated conclusion. 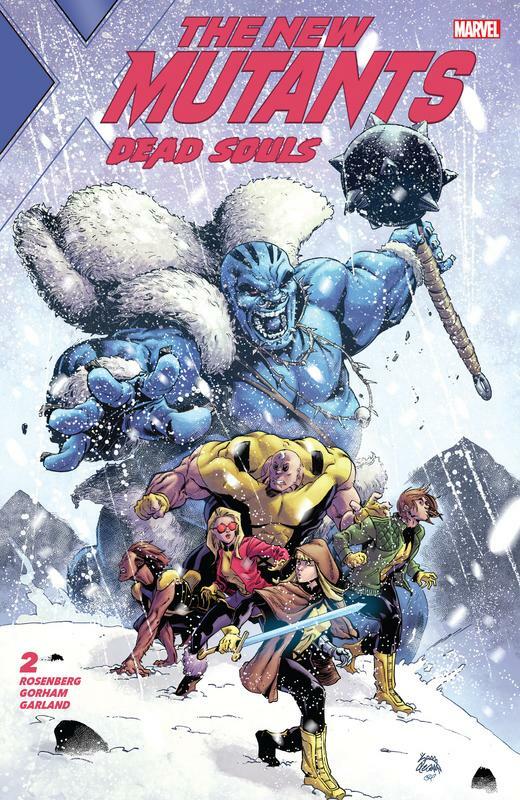 As a special bonus, this special edition includes an in-depth Afterword by legendary comics artist, editor, and publisher Stephen R. Bissette. Suggested for mature readers. 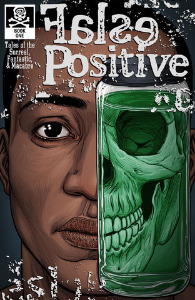 Tales of the Surreal, Fantastic, & Macabre. "For the rare and immensely powerful subset of humanity known as psiots, their unique abilities have come with an enormous cost. Once, their existence was known only to a select few. Now, the revelation that thousands of these latent telekinetic "harbingers" secretly live among us...with the potential to be activated at any moment...has led the American government to a dramatic tipping point... Armed with new extra-governmental authority, the deep-black military contractor known as Omen has been authorized to identify, evaluate, and, if need be, eliminate all super-normal threats to the homeland. H.A.R.D. Corps units have been deployed into cities and towns across the United States to enforce their orders. 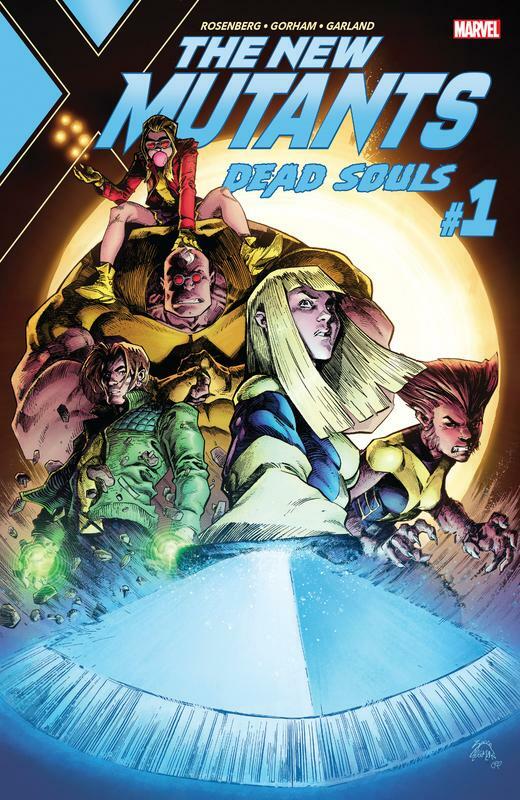 In the East, one of the most powerful minds on Earth, Peter Stanchek, is leading his band of Renegades across the country, activating any potential psiots willing to join them, and building an insurrection force of ultra-powerful and unwieldy new abilities that will soon bring war to Omen's doorstep...and the unstoppable force known as X-O Manowar raging back to Earth... 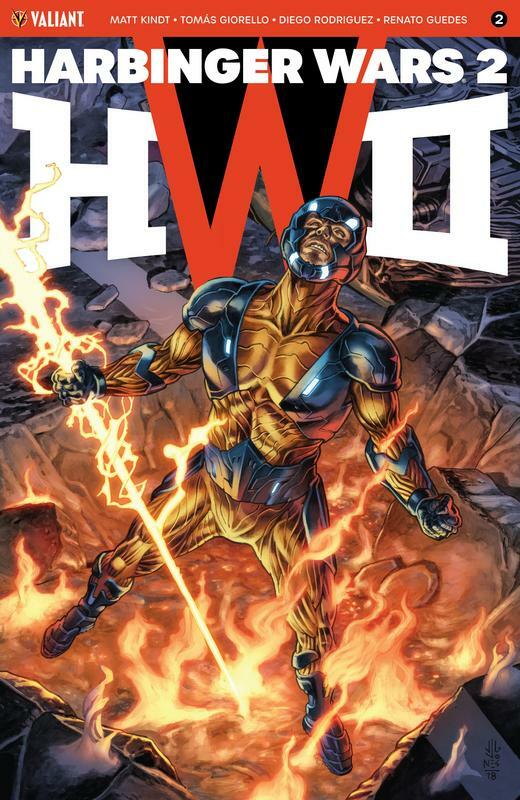 In the West, Livewire - the telekinetic technopath with the ability to bend machines and computers to her will - will be forced to choose between her former allies...or her newfound team of Secret Weapons. 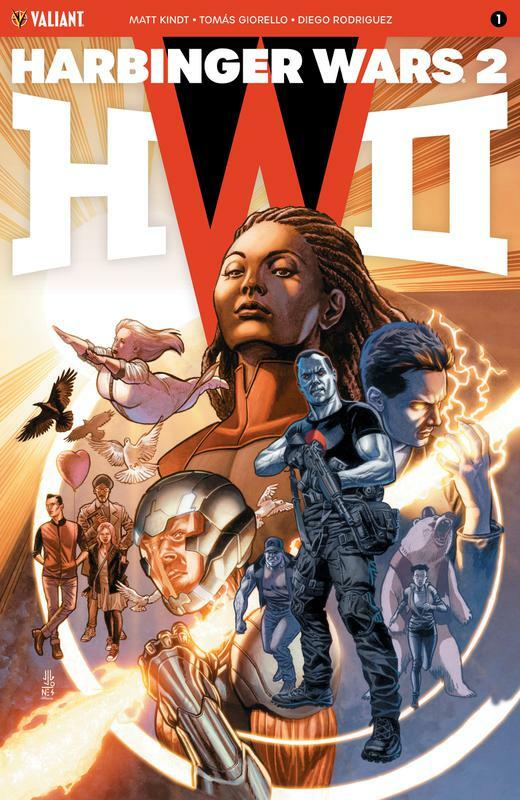 As the situation escalates beyond human control, the United States will be plunged into darkness from coast to coast, launching Bloodshot and Ninjak into a dangerous mission to neutralize their one-time teammate - and setting the stage for the most shocking, most violent, and most consequential clash of powers ever witnessed in the history of the Valiant Universe!" SPINNING OUT OF THE PAGES OF VENOM! As the United States of America struggled through the Vietnam War, Nick Fury of S.H.I.E.L.D. needed a secret weapon - and when an ancient creature was discovered at an archaeological dig site, he was sure he'd found it. In reality, the discovery was an ancestor of the Klyntar symbiotes... and would become a waking nightmare for a platoon of American soldiers! When Daffy Duck pays a call to the Acme corporate headquarters in Gotham City, he finds the company long gone and their abandoned building now occupied by The Joker. With a hit in progress, Daffy tries to sneak away, only to find himself in the clutches of the Clown Prince of Crime. But Joker decides that there's some potential in this manic bird and forces Daffy to join his gang. Will he find a way to escape... or will he become The Joker's new right-hand duck?